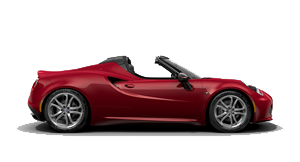 I have a technical question concerning an Alfa Romeo vehicle. Where do I go? 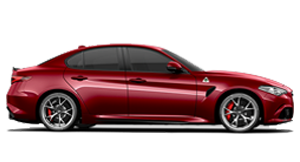 Where can I find the price for Alfa Romeo scheduled servicing? I need to discuss my sales contract. Who can I call? 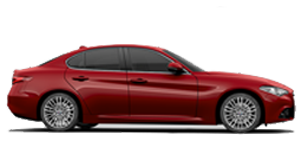 Where can I find the prices for parts in my Alfa Romeo vehicle? 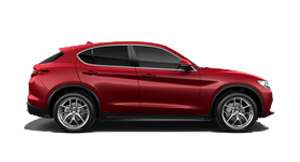 I have a concern with my vehicle and would like to know whether it will be covered under warranty. I have bought a new vehicle, how do I complete a change of ownership? 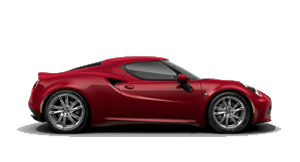 Does my vehicle come with Roadside Assistance? If I fit aftermarket parts to my vehicle, will this affect my warranty? If I have my car serviced at an independent Dealership. Will this void my new car warranty? 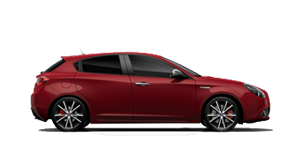 What is covered under New Car Warranty? 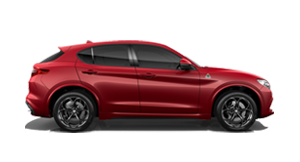 For technical information, you should contact your Alfa Romeo dealership - Dealers are our technical experts and will be able to assist you.